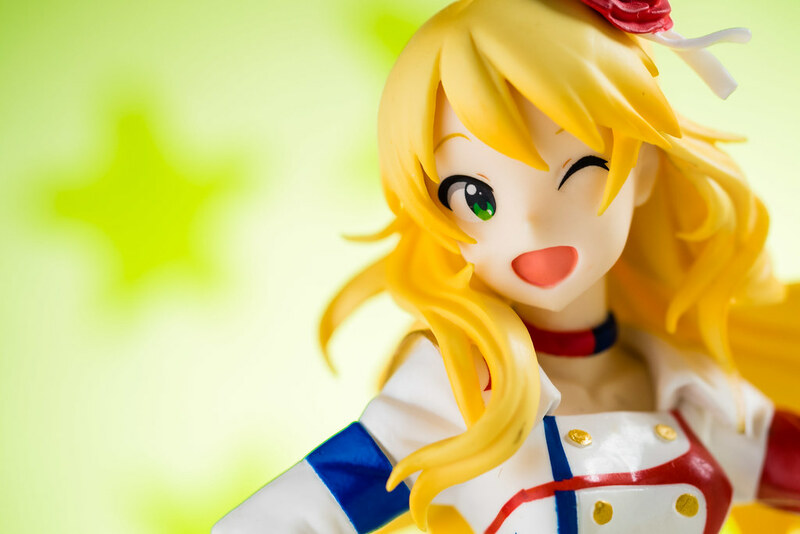 Banpresto Hoshii Miki - THE IDOLM@STER MOVIE Beyond the Brilliant Future! How are you guys doing? I've been going to bed late all week so I'm super sleepy lately. 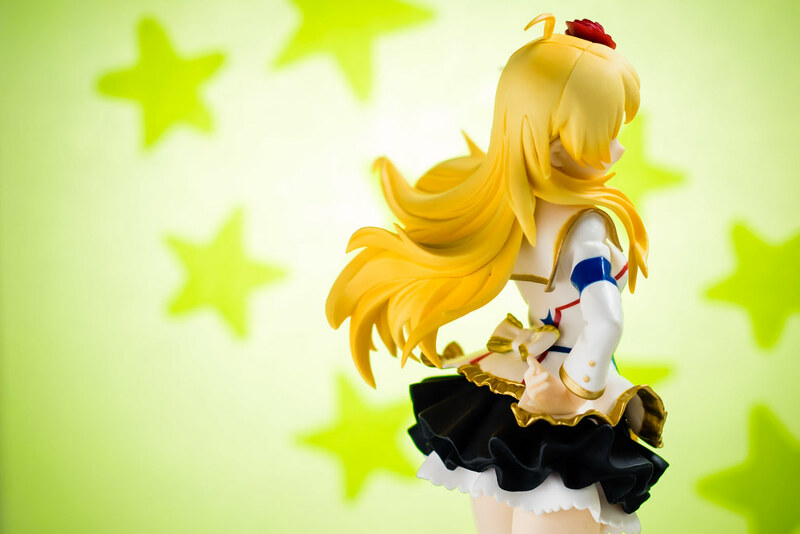 Quite fitting for the lovely, typically sleeping beauty, Hoshii Miki from the ever popular The IDOLM@STER franchise. 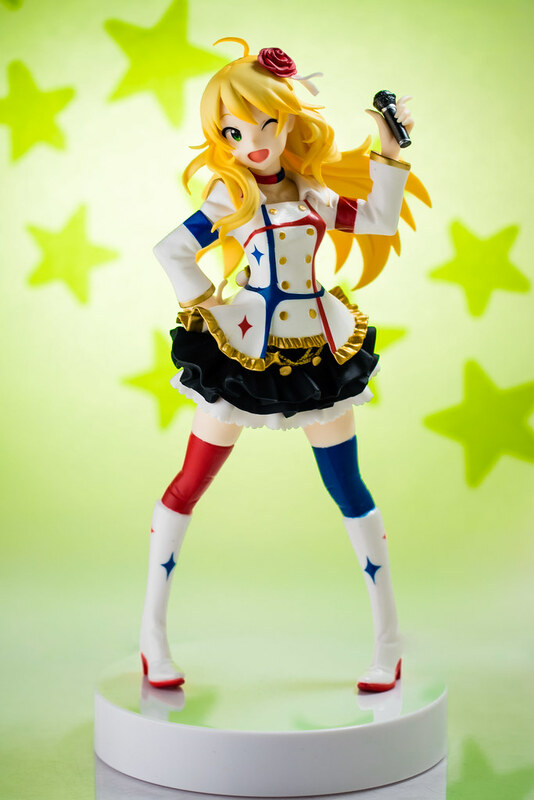 Why don't we spend a bit of time on Banpresto's Miki prize figure based on the movie THE IDOLM@STER MOVIE Beyond the Brilliant Future! Last time I showed you the ever tsun tsun Maki from Love Live! whom I claimed was best girl. 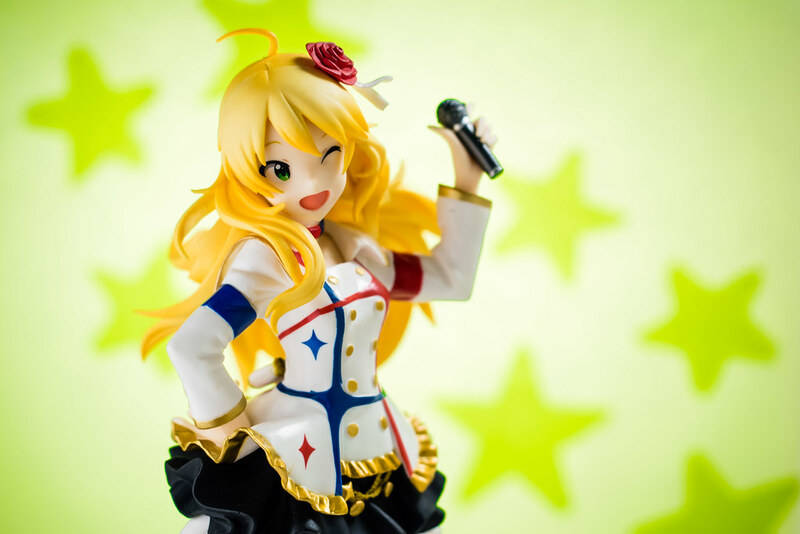 I have to admit I lied, Miki is best girl when it comes to idols. Although thinking about it, Maki is definitely best school idol for me together with a certain "super idol". Interestingly enough, my feelings are completely reflected when looking back at a certain ranking when thinking about idols. I should probably go give those rankings another shot. I now have better subsequent familiarity with the Cinderella girls following the airing of the anime and my second watching of Love Live! has endeared me more with the characters. 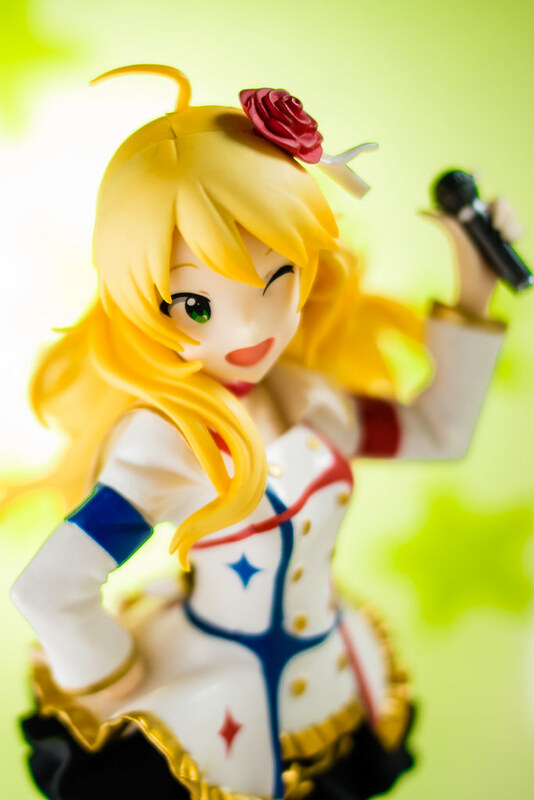 Still, I'm pretty sure Miki will remain as my number one idol! If I actually sit down and think about for a bit, I'm not entirely sure why that is. Perhaps it is her relaxing, carefree nature? May be the appeal of her extreme contrast of her usual behavior compared to when she get's serious? Could be her looks, I always had a thing for pretty green eyes! 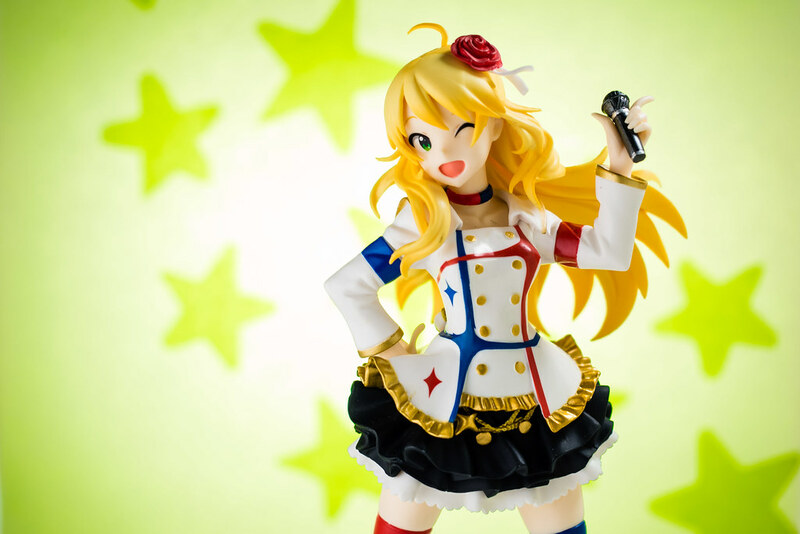 I actually have been wanting a Miki scaled figure for a really long time now, in particular I wanted one with her wearing one of her stage outfits. Sure there is the older MegaHouse versions and such but I feel those reflect Miki more in her looks from the original games. I tend to prefer the slightly different look from the anime and the subsequent Im@s games. Recently there was the rendition from Phat but I felt her pose ended up hiding her body a bit too much. Luckily for me there is this version by Banpresto which checks all the boxes for what I wanted. Although, I do feel a bit conflicting when I think of the movie, I do not have kind words for the movie original characters and the lack of focus on the 765 Pro girls. 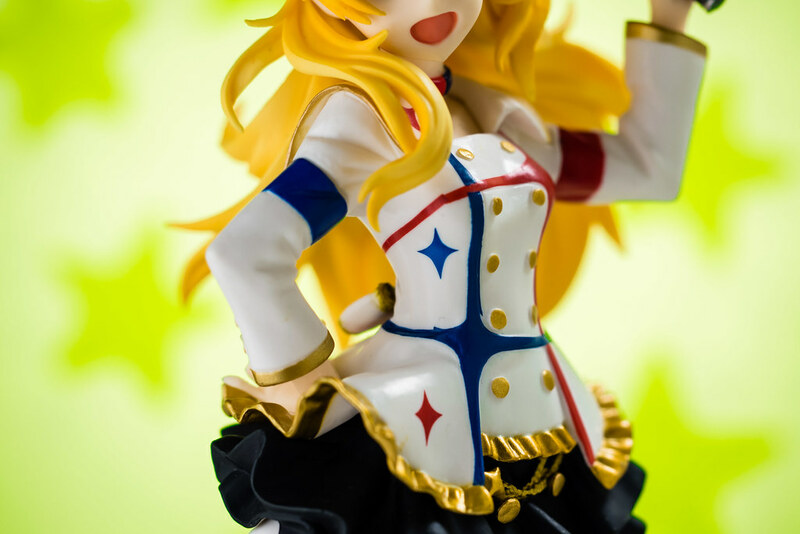 This is actually the first prize figure I have ever bought, I am quite surprised at how well it looks at a glance. Not bad at all for the relatively low price that I paid for her. At least that is until you take a closer look. If we look around Miki's self proclaimed best assets the some of the painting starts to look a bit rough. 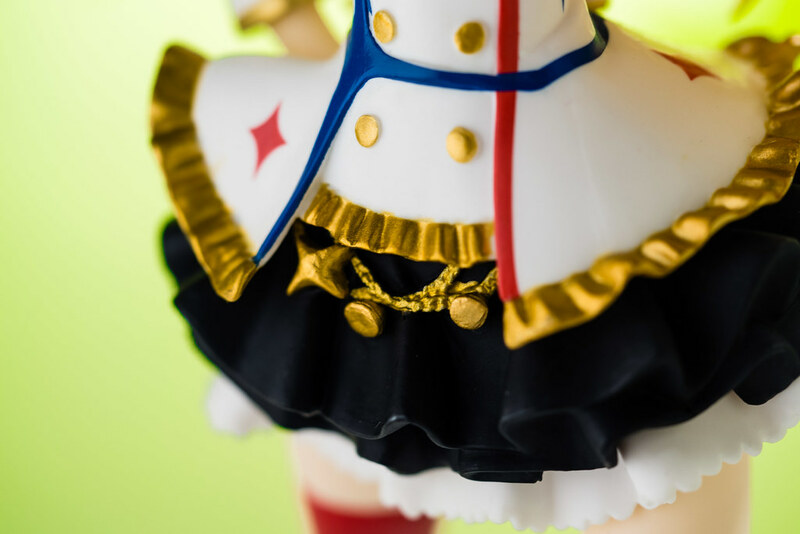 This is especially noticeable with things such as the buttons in her clothes and the belt on her skirt. Looking around scuffs are visible here and there showing a bit of paint transfer well and some of the seam lines could be handled a bit better in my opinion. I could also totally do without the rather thick base this figure has. Is there even any reason why something like that thick is needed? Still better than a certain cheesecake. Am I unhappy with the end product? No not really, quite on the contrary I'm quite happy. 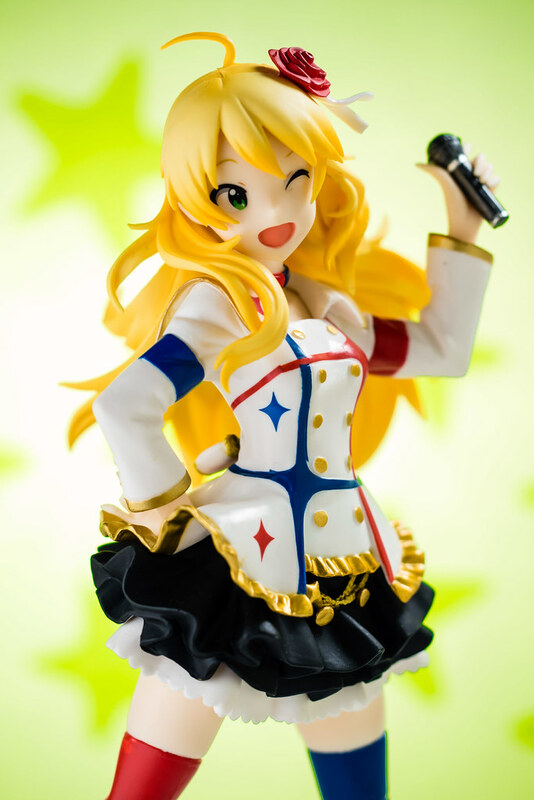 I always wanted a nice Miki figure in one of her stage outfits and this prize figure fits the bill. Plus, it didn't break the bank! 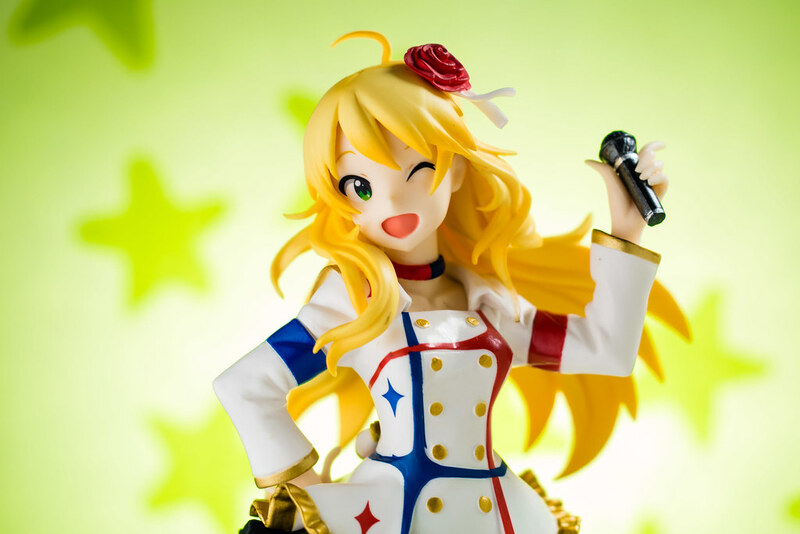 That said though, I wouldn't be opposed to a more modern rendition of Miki by any of the usual suspects in the figure world in all the good fluffy and glittery idol image similar to those old MegaHouse figures. 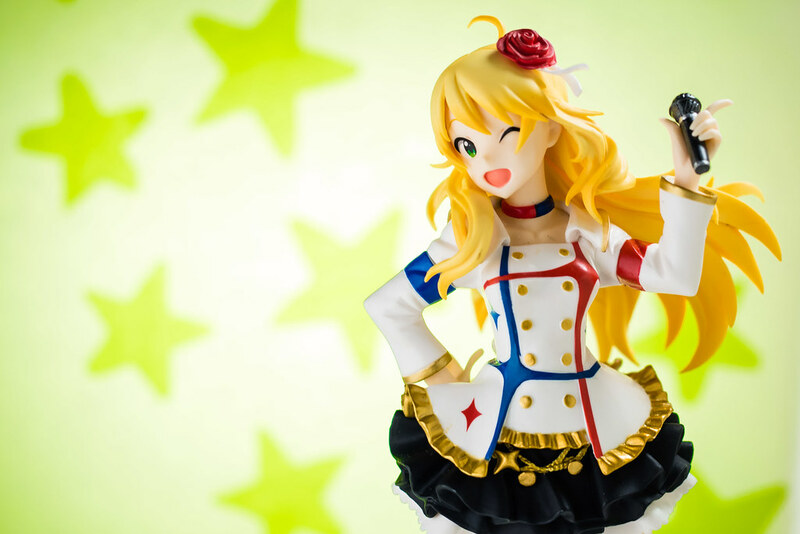 In the end, I'm super happy to have added this lovely Miki to my collection. She sits in my desk, and after about a month I haven't gotten tired of looking at her. Now that I have taken a closer look at prize figures, I can set my expectations and think about how much I would like to pay for them. I think it's time to sign off and go take a nap, until next time peeps!